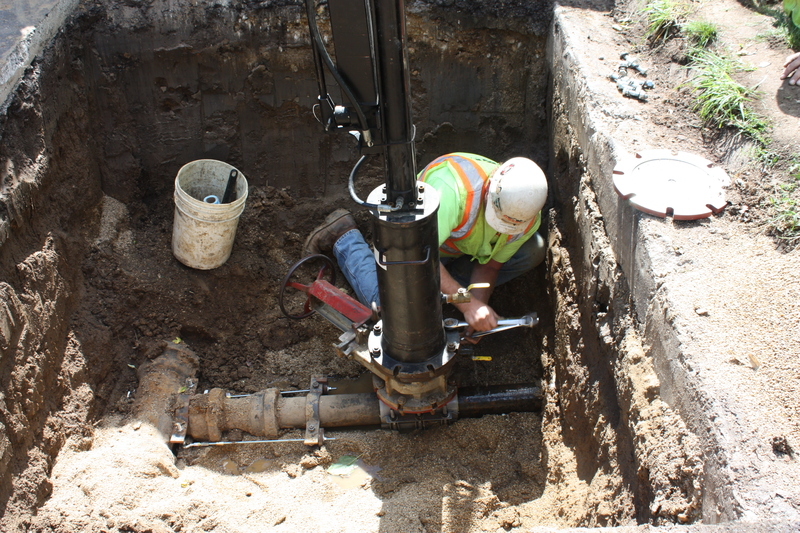 Let Hoerr Construction provide you with interruption-free service of pressurized pipes during general maintenance or repairs. Whether you need flow control for municipal or industrial purposes, our innovative “under-pressure” methods, with a capability of 4” to 12” or larger diameter are designed to maximize efficiency for the duration of the project. Through the use of Line Stops, and/or the Insta-Valve application, our methods eliminate the need for operational shutdowns at your site. The result is a job well done, and a reduction in costs due to lost revenue and repair expenses.